It’s been a while since Hanno and the Mo crawled out of the SPR van. Post-RAdelaide, Summer is here (well, kind of. Not like a non-stop Perth 40deg+ week) and racing is on! Our friends at Peel are running their Time Trial Summer Series, having started Sunday 13th Jan – all are in the morning starting at 07:30. 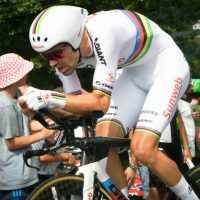 Enough time to do TT in the morning and be ready for The Ring Crits in the afternoon, if you are really keen. All registrations are done online now, with no nominations available on the day. PDCC are also refunding all entries that are not raced – so if you are unable to make the day and don’t start, money back without question. Nice touch, Peel. 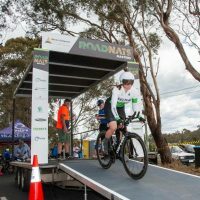 Check out the schedule at their website HERE and support our fellow Clubs doing the hard yards to stage affordable racing events with an awesome atmosphere for us. He goes alright on TT. ATTA have their Summer season in full swing for more suffering of a severe, personal and individual nature. Damn, even Race@SPR has gone and sourced a TT bike. With the Tuesday morning Kings Park “Birds in the Park” series completed for the season, the ATTA schedule consists of some longer Sunday hilly and flat courses. 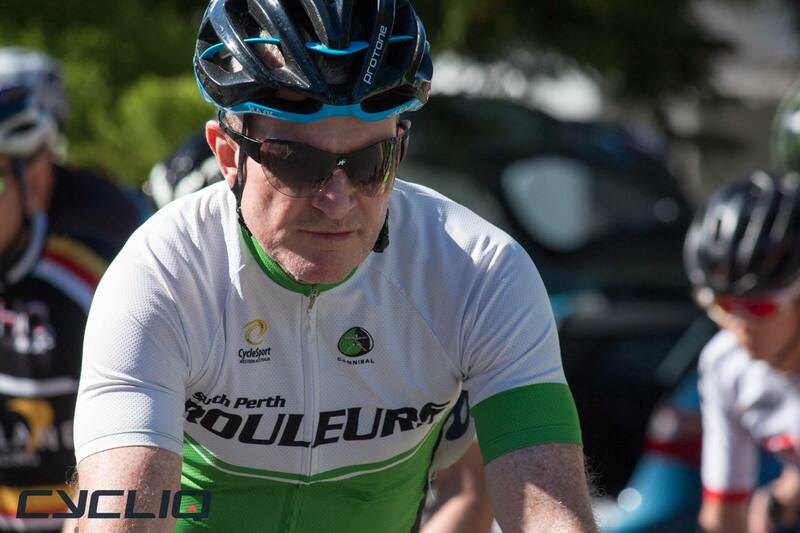 Don’t forget the Mark Webb Memorial TT from Toodyay to Gidgegannup is this coming weekend. 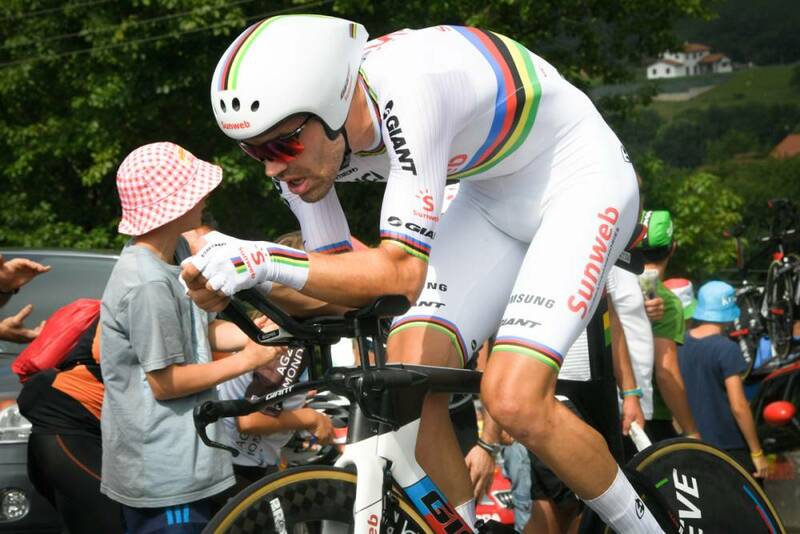 The races are well organised, have a great atmosphere and you get to catch a few serious pro’s in action – like getting to be Australian ITT National Champion Luke Durbridge’s Minute Man, albeit briefly. Very, very, VERY briefly……. Check out their summer schedule on their website HERE for details. Crit Lyfe. Token selfish corner shot of one Mo. 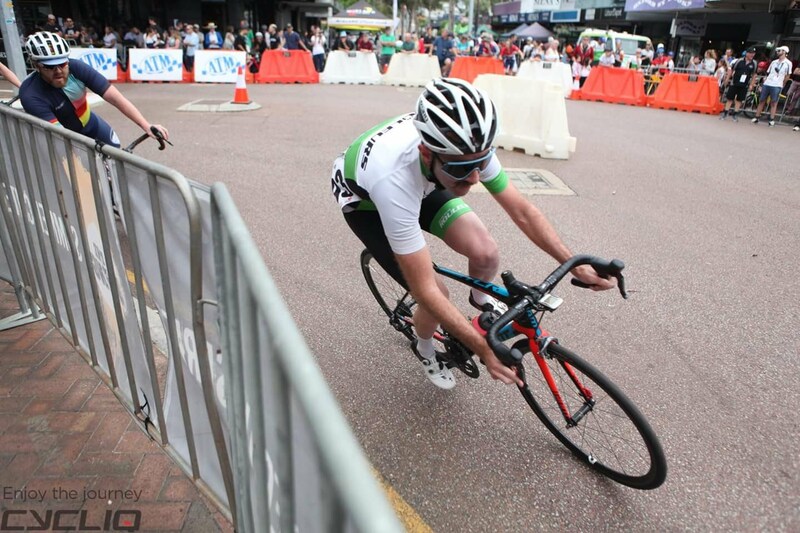 Continuing through Summer is the RCCC Crit Series at the new Bayswater course. Races to come are on 28th Jan, 14th April and 21st April. Check out the RCCC FaceBook page for entry details. 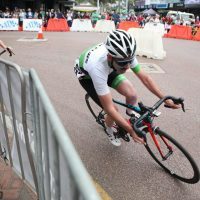 In the middle of the RCCC dates is the 2019 edition of The Ring Crit Series. There are only 5 races scheduled this year, and each will be at a different venue on fully closed roads. There are a few new courses in there including Mandurah, Subiaco and Northbridge. All the events except for the Northam round are due to start from 12:30pm, so you eager beavers will have the opportunity to race TT’s in the morning and Crits in the arvo. Did someone say “Racing”? Season Passes are available for the full five races at a discount – all registrations must be done online as no day nominations are available. All info on the series and links to the entry portal is posted on the website HERE. 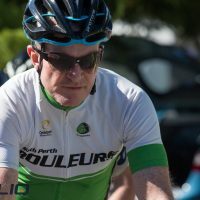 For the token Old Buggers, West Coast Master’s Summer season also continues with a mix of Crits and Road Races on established courses around and just outside Perth. There are many SPR members that regularly race WCMCC events. 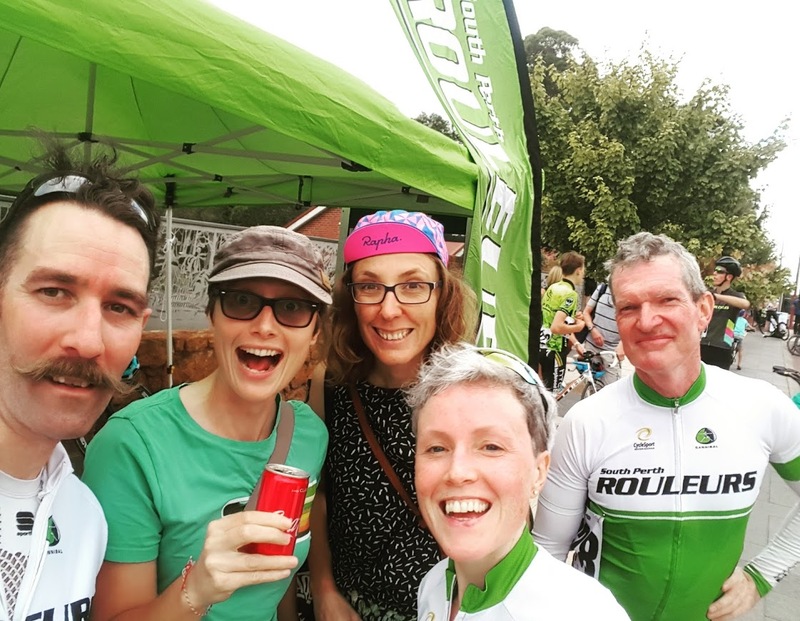 Masters run a combined Women’s and Men’s field in each grade and they get pretty good numbers week in and week out. 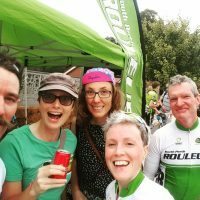 Be aware that WCMCC is not run under your Cycling Australia license and requires a separate membership. Their schedule and all other details are posted up HERE or ask Steve Burns (possibly an undercover recruiter for Masters racing!) or any of the regulars from Main 1 or Fast 2 groups. Pemberton – all the cool kids. 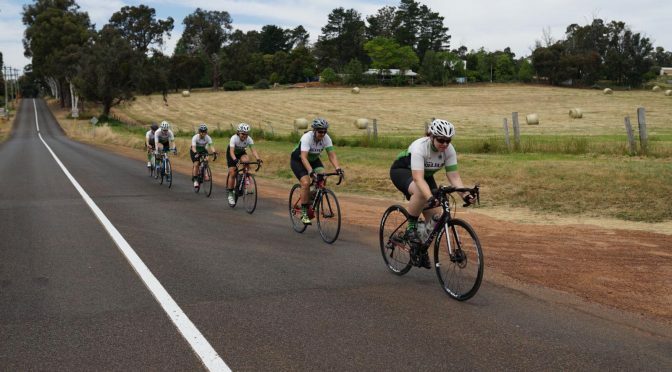 And on their traditional March Labour Day Long Weekend, South West Cycle Club host the Pemberton Classic, returning for 2019. Highly Hanno endorsed, this is one of the best weekends of racing going around WA. More details on their event website HERE. Get out and have a crack!